Open Platform offers the application payment infrastructure required for applications to communicate on-chain payments with their application backend. Token Swap of Open Platform (OPEN) Complete, check new contract and explorer addresses. Open Platform (OPEN) is a cryptocurrency token generated on the Ethereum blockchain. The total supply of Open Platform that will ever be issued is 1.00 Billion tokens, and the current supply of OPEN in circulation is 436.11 Million tokens. Current Open Platform price is $ 0.00376 moved down to -9.53% for the last 24 hours. 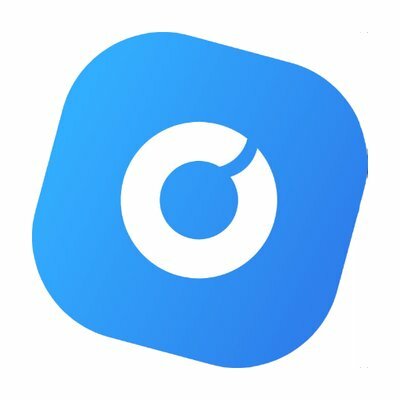 All time high (ATH) price of Open Platform reached $ 0.208 on 3rd Jun 2018 and fallen -98.2% from it. Open Platform's share of the entire cryptocurrency market is 0.00% with the market capitalization of $ 1.64 Million. Open Platform’s 24 trading volume is $ 97.82 Thousand. It is trading on 4 markets and 2 Exchanges . Find more details about Open Platform cryptocurrency at the official website and on the block explorer. Open Platform price Index provides the latest OPEN price in US Dollars, BTC and ETH using an average from the world's leading crypto exchanges. The Open Platform to USD chart is designed for users to instantly see the changes that occur on the market and predicts what will come next.